Single seat monoplane with cantilever parasol wing, see also the Fokker V.37. The V.27. 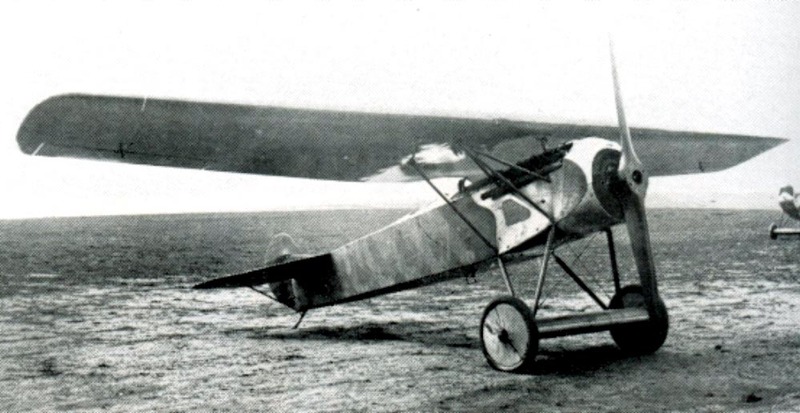 was in fact a enlarged Fokker V.26 with a 195hp Mercedes engine.